A quick view of the most influential metrics in Bonney Lake. Bonney Lake is a medium sized city in Pierce County, Washington. The city has approximately 10 neighborhoods and is the 60th largest community in the state. It is a definite lake city, located along Lake Tapps and encompassing both Lake Debra and its namesake Lake Bonney. 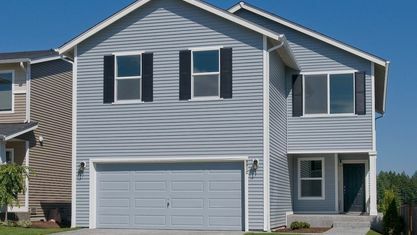 It is a solid, comfortable, family friendly upper-middle income community when compared to state and national economic averages. It is somewhat ethnically diverse. The most common language in Bonney Lake is English and the second most common is Spanish. Bonney Lake is served by several school districts based in surrounding communities, including Orting School District, Dieringer School District, White River School District and Sumner School District. There are approximately ten schools within Bonney Lake, including Bonney Lake Elementary, Mountain View Middle School and Bonney Lake High. The area that would one day be Bonney Lake remained primarily rural for decades after surrounding communities were established. However, William B. Kelley, who was among the area's few settlers, arrived and began farming in 1864. Kelley served as Pierce County Auditor in the 1880s and in 1890 donated land for a one room school house. This school, Kelley Lake School, closed in 1963 when it merged with neighboring districts. As late as 1946, the area/community had no electricity or water services. Ken Simmons, who is considered the city founder, spearheaded efforts to incorporate the community and establish better roads, electricity and water service. At last, on Febraruy 28th, 1949 the city was incorporated. Today, Bonney Lake is a thriving city with over 500 established businesses. The city spans 8.01 square miles, virtually all land area, with a mere .7 square miles of water area. In 2000, the median household income was $60,282, the median family income was $62,644 and the per capita income was $21,371. By 2010, the population was 17,374, the population density was 2,188.2 people per square mile and the per capita income was $31,129. Economic growth continued and in 2013, the estimated median household income was $78,825 and the estimated per capita income was $31,175. Further in 2013, the estimated median house or condo value in Bonney Lake was $242,992, the mean housing price on all units was $248,356 and the median gross rent was $1,345. By 2014, the population was 18,809 and by 2015 the estimated population of Bonney Lake had reached 19,903. Today, the city has diverse economic base and a mixed workforce of both white and blue collar workers. 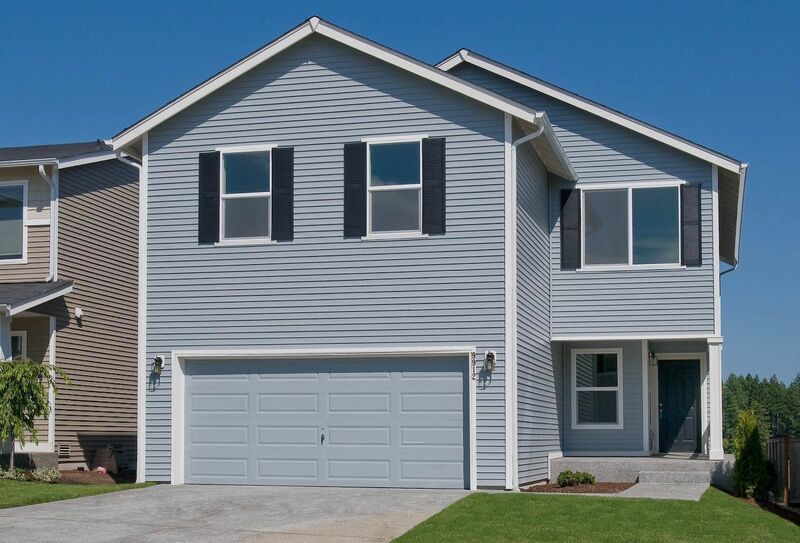 View our selection of available properties in the Bonney Lake area. Check out the latest demographic information available for Bonney Lake. Get to know Bonney Lake better with our featured images and videos. Browse through the top rated businesses in the most popular categories Bonney Lake has to offer.